Are you informational speaker or an inspirational speaker? What can speaking brilliantly do for your business? 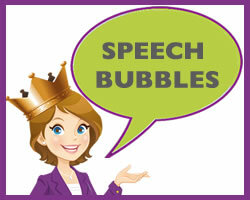 I speak twice a year (and even then I try to avoid it) – why don’t the nerves go away and why don’t I get any better? I’m ok one to one…it’s just when I stand up to speak in public when it goes pear-shaped! How do I prepare for a presentation – here are the questions you should be asking! How to deliver a presentation – should I stand or should I sit?